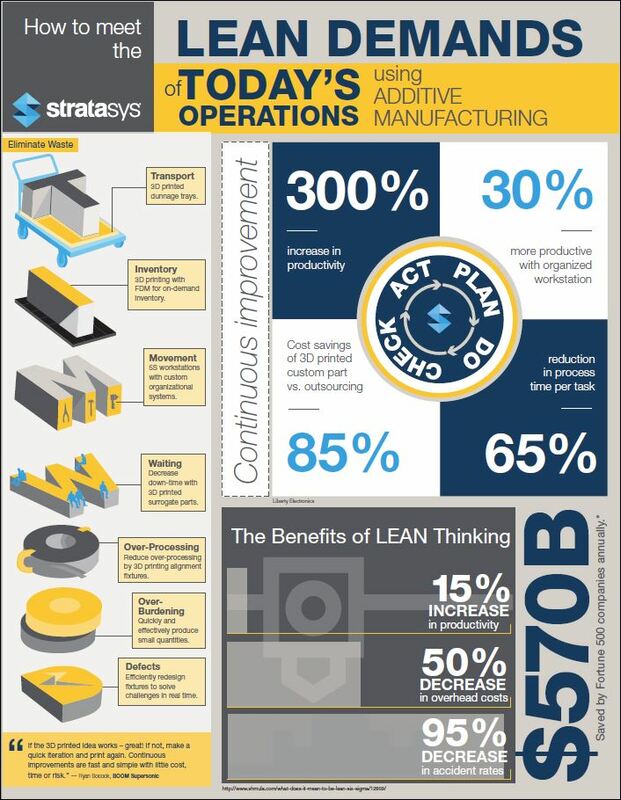 Lean manufacturing best practices and 3D printing go hand-in-hand! 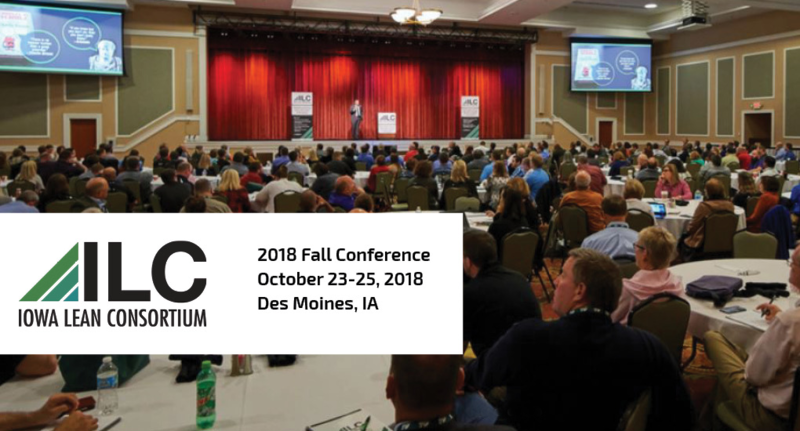 Visit AdvancedTek’s booth at this year’s ILC Fall Conference in Des Moines, October 23-25, and learn how your company can meet the lean demands of today’s operations using additive manufacturing. We’ll also have sample parts from Stratasys and Desktop Metal 3D printing technologies on display. View the conference agenda and register to attend.